Check out our best offers departing from Southampton among more than 400 airlines now! 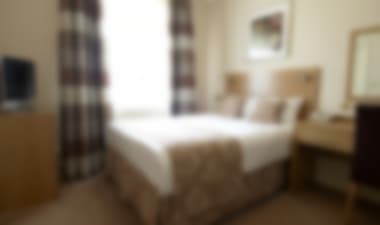 Not only can you use the lastminute.com website to search low cost flights, but we have even preselected some flight offers from Southampton to Leeds for you to save you time. Once your flight Southampton-Leeds is booked, using lastminute.com you can even organise the rest of your trip. From car hire and accommodation in Leeds as well as a guide to Leeds so you know in advance what there is to see and do. lastminute.com’s flight search finds you all available low cost flights from Southampton to Leeds in just a few clicks. When looking for a low cost flight Southampton-Leeds, simply specify departure and arrival dates and the maximum price you want to pay. It’s that simple! 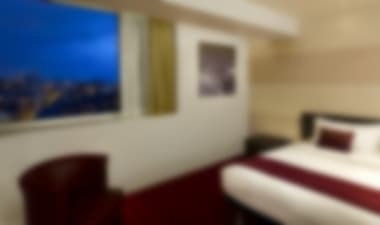 Hotel 5* luxury apartments in the heart of the city! 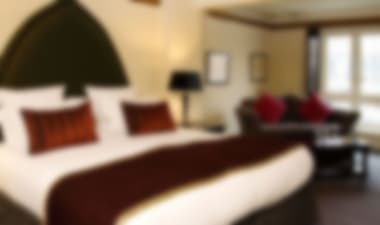 Hotel Luxury canalside boutique hotel in the heart of Leeds!